Car accidents and road rage are indisputably linked. Because angry drivers often engage in reckless and aggressive behavior, such accidents can have truly devastating effects. Often, drivers guilty of road rage will face criminal charges, such as assault and battery. However, if you sustained obvious property damage or bodily injury, you may also be entitled to financial compensation. Located in Salt Lake City, UT, the attorneys at Jones Waldo have plenty of experience with personal injury law. After determining that you have a viable legal case, they will fight on your behalf to obtain a fair settlement. Sometimes, you may have contributed in part to another driver’s road rage. Perhaps you cut someone off in traffic or gave someone an angry hand signal. In other instances, however, you may find yourself the victim of an enraged driver without even knowing the cause. In either case, you are not responsible for the sudden and irrational response of the other person. Such serious behavior can carry equally grave consequences, such as life-altering injuries or even wrongful death. Slow down to put some distance between you and the other car. Pull into a police station or busy parking lot if you are being pursued by an enraged driver. In either case, call the police and tell them what is happening. At all costs, avoid responding verbally, with obscene hand gestures, or with other forms of aggressive driving. While the steps listed above can reduce your risk for getting involved in a road rage accident, you may have legal recourse if you were injured by an angry driver. 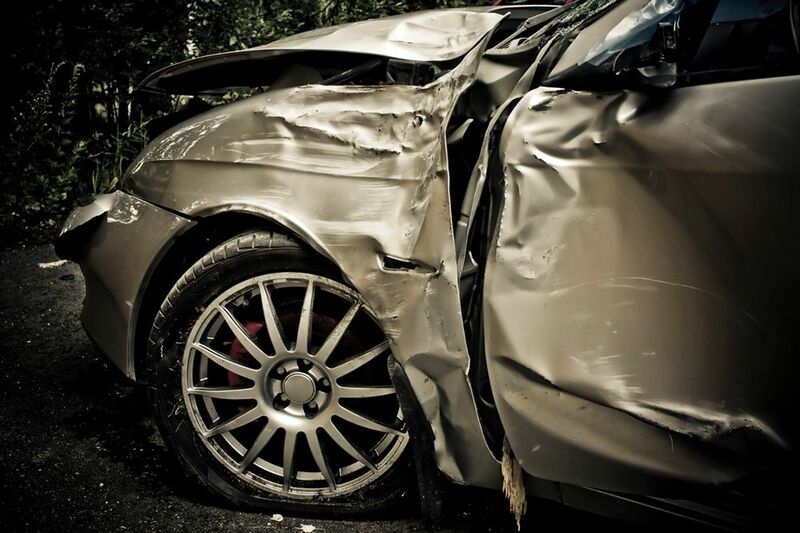 As with other types of car accident lawsuits, you may be able to obtain compensation for medical bills, lost wages, and vehicle damage, among other expenses. Plus, since road rage is a criminal offense, you may be able to collect punitive damages, as well. Mr. Harris leads a team of 80-plus attorneys, all dedicated to obtaining justice for their clients. At the same time, although we are a large firm, we offer the compassionate and personal legal assistance you deserve. We understand the trauma you have been through. We will fight for your rights, guiding you through the entire process and eliminating as much of the personal stress as possible. Find out if you have grounds for a lawsuit and get started on your case today. Contact our office online today and schedule a consultation with one of our top-notch personal injury attorneys.